I appreciate my own Mum soooo much more since becoming one myself. When I was a teenager I was a nightmare. My mother and I just did not get along and, in typical teenage fashion I thought she was just, like, so unfair! and to be honest I really don't know how she put up with me! But as I've gotten older and (hopefully) wiser, I've come to appreciate my Mum so much more. I understand so much more about why she did the things she did and realised that hey, she is actually a person, not just 'Mum'. Since becoming a Mum myself that appreciation has gone through the roof! Not only did she raise me, but she raised 4 other children as well, and did a damn fine job with it if I may be so bold as to say. It's not like it would have been easy raising 5 kids (think of the sleep deprivation and dirty nappies! ), especially with a husband who traveled very frequently for work, and yet she managed it and we have all come through it unscathed (except for the odd broken bone or burn, which Mum had no control over anyway!). Simply just the fact that she managed to have 5 kids in 10 years with not a single drug (not through choice, she would have if she could have I think!) 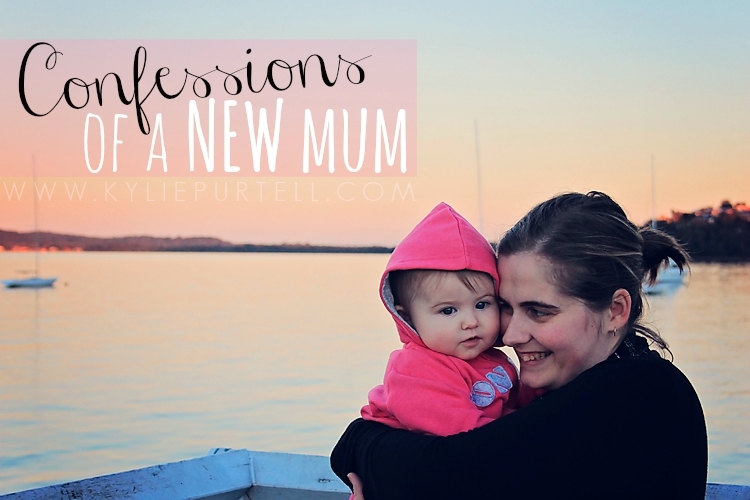 amazes me and is a feat in and of itself after experiencing having a baby firsthand! After surviving the first 8 months of motherhood with Punky I can honestly say that I appreciate everything Mum has done for me sooo much more. To think that she looked after me through the good times and the bad, and then endured having that baby who she did so much for in the early years turn around and throw it all back in her face when she was a teenager, the woman deserves a medal. When I realised that Punky was a girl and that karma was probably going to come back and bite me in the arse big-time, in the form of a teenage girl who will hate me for a few years and be as difficult as I was when I was a teenager, I freaked out. But the thought that one day Punky might feel about me and appreciate me the same way I now do with my Mum, well, I can only hope that I do as good a job as Mum to deserve her love and appreciation. 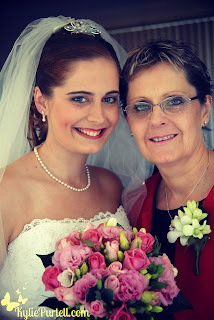 Linking this post up for Thankful Thursday because I am so damn thankful to have such a wonderful Mum who loves and supports me as much as she does, and because I am so damn thankful to have become a Mum myself. Hell even I take my hat off to YOUR mum, she did a good job with you lot! Yes, we must be thankful for our mums...now we know what they went through!